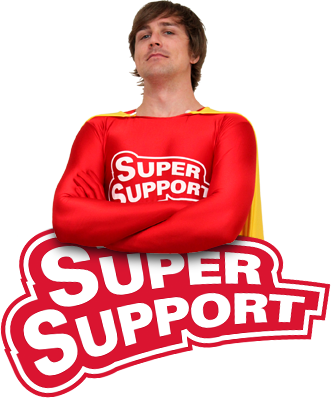 Protection against viruses, spyware, hacker attacks and identity theft. 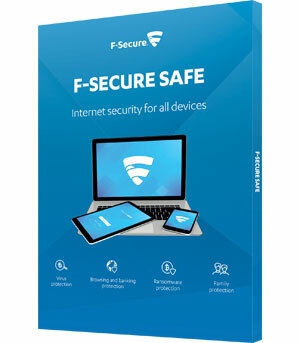 All our hosting packages includes 3 months free and 20% continous discount of the best protection in the world* for your computer with F-Secure SAFE. With F-Secure we welcome you to explore all wonders of the web and take advantage of shopping, banking and socializing online without worries. F-Secure offers a complete protection for your computer, your identity and your life online. Order a Loopia hosting package today and try F-Secure for free for 90 days and then get 20% continous discount if you continue to use the package. * According to the independent organization AV-TEST and the magazine PC World.